Jon Julio has been a pro skater for more than half his life, and is the man behind the Valo Brand, Them Goods, and the Blading Cup. On this episode, Jon answers questions from the /r/rollerblading community about the relationship between Valo and Roces, the likelihood of a Fifth Element reboot, the status of the industry, and more. 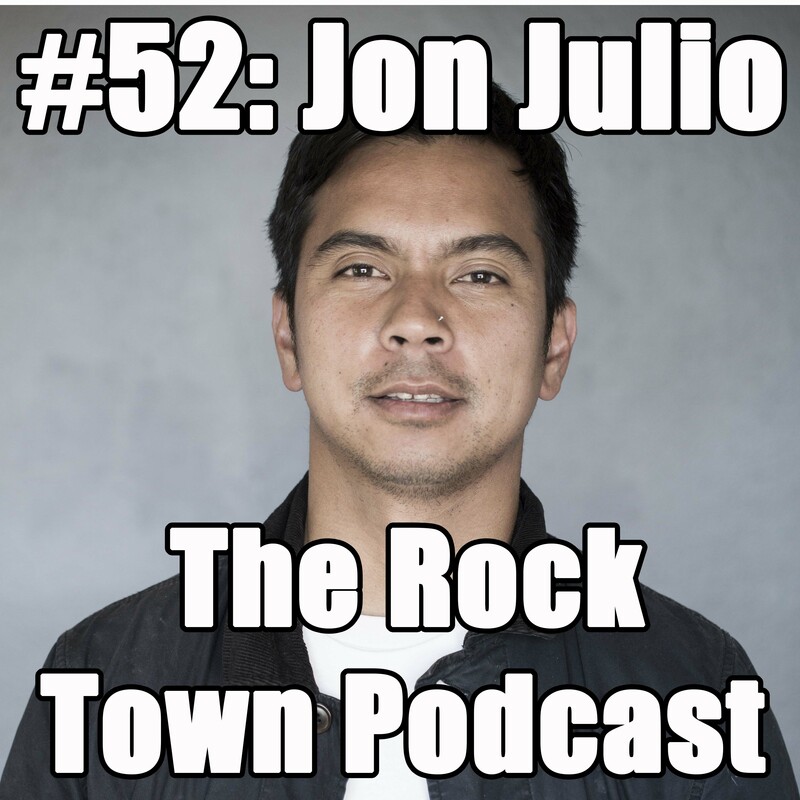 Jon and I also talk about his new storefront, the Blading Cup, the new Forecast trade show, and taking pride in being a rollerblader. Check out Valo-Brand.com, Them Goods, and swing on down to the Blading Cup Nov. 5 in lovely downtown Santa Ana, Calif.
It’s always worth recognizing our Patreon supporters, otherwise known as those who make this podcast possible. Huge thanks to Trudy, Dustin, Edward, Jose, Nate, Steve, and Alexander.